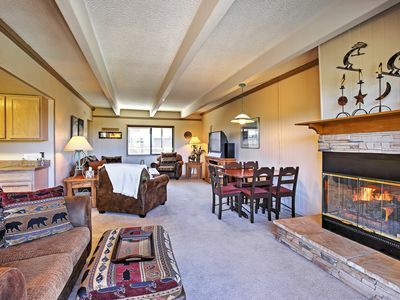 Great location-walk to main street/creek/park! 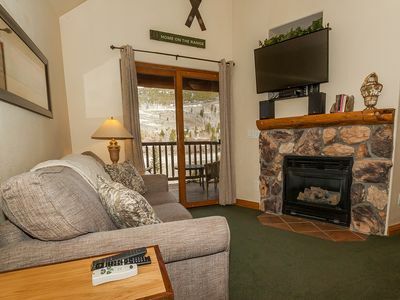 Welcome to our dream come true, our family mountain getaway! 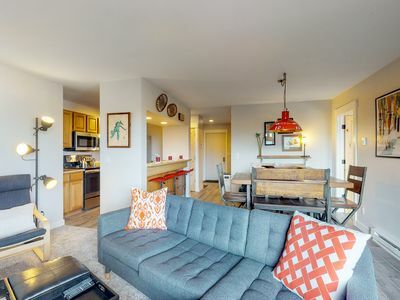 Our Frisco townhome is perfect for families; short walk to main street, creek, bike trail and park for the kids. 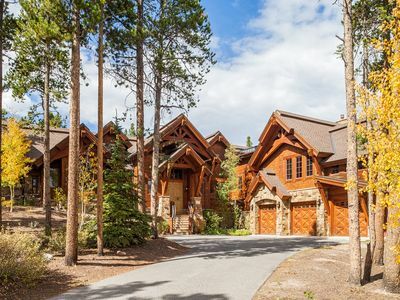 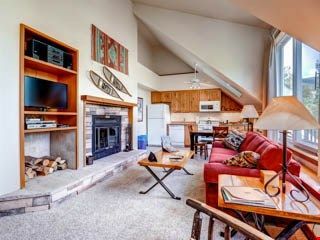 Easy highway access so you are just minutes from all the ski resorts. 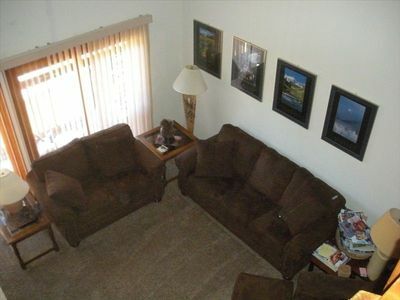 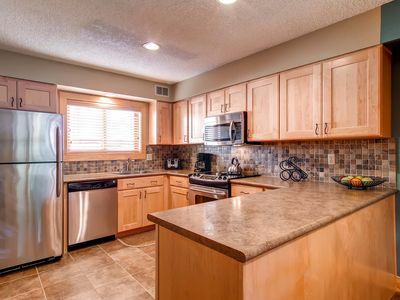 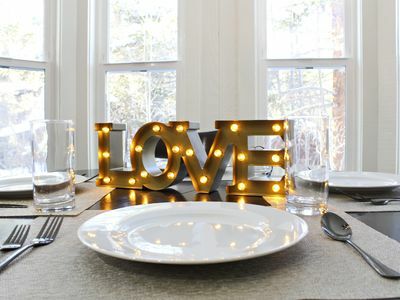 With updated wood floors, bathroom and kitchen, you will be comfortable and enjoy a modern feel. 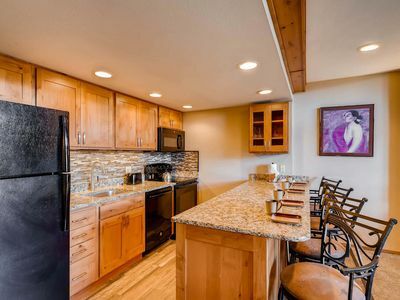 You have garage parking and a driveway, and small open space to access right out the back door - where there is a bbq, tennis court and horse shoe pit. 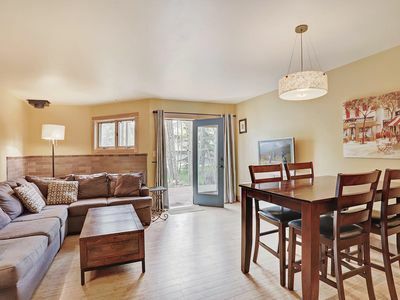 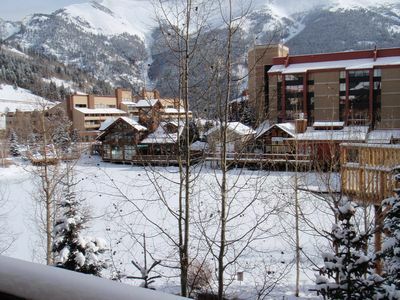 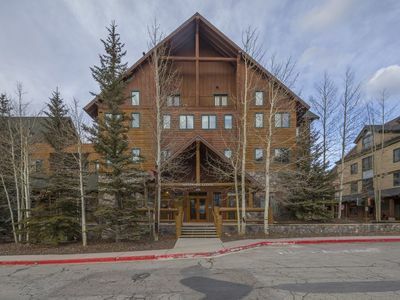 2BR Breckenridge Condo w/Mountain Views! 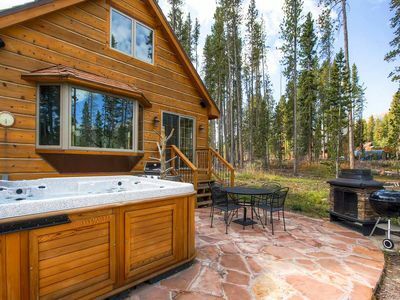 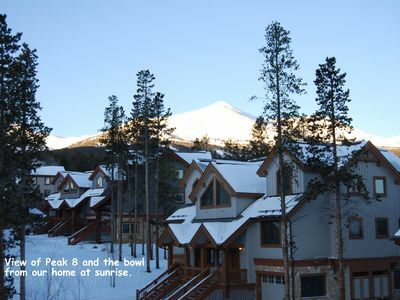 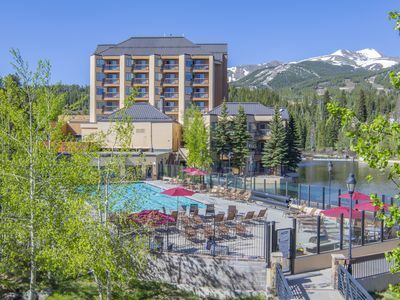 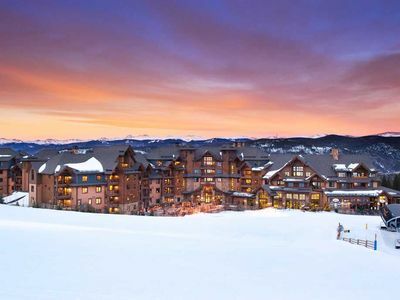 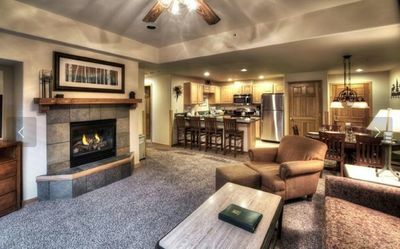 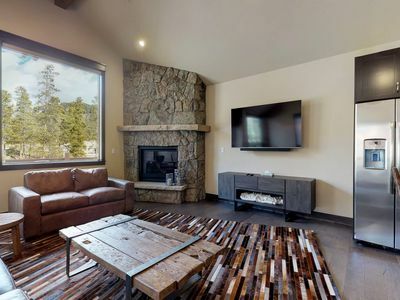 Breckenridge Grand Lodge Peak 7 Ski In / Ski Out Luxury Condo - New Years Week! 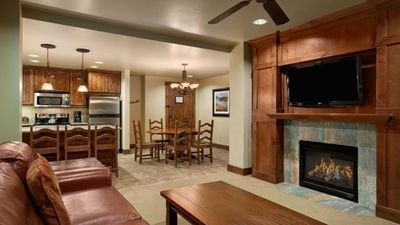 7767 Marriott Mountain Valley Lodge | Ski-in/out Peak 9, Olympic Heated Pool! 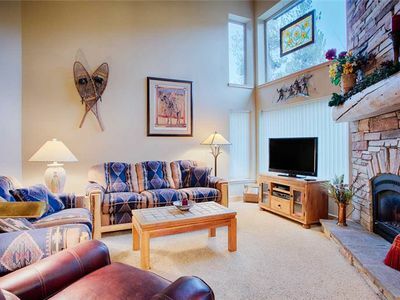 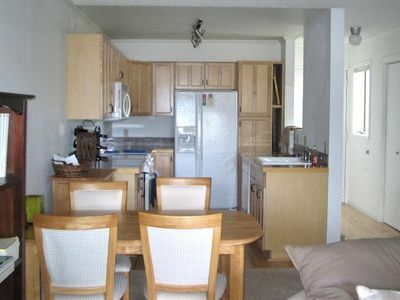 Lakefront condo w/ shared hot tub/sauna & balcony w/ grill - walk to marina!